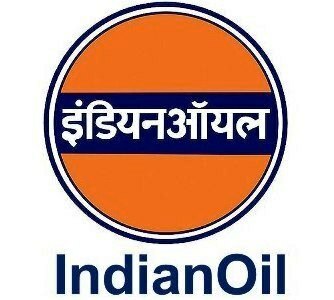 Indian Oil Corporation Limited IOCL inviting online application from the energetic and dedicated graduate engineers for the recruitment of Assistant Engineer / Assistant Officers, who have appeared in Gate 2013 having a valid score card of the Gate 2013 Examination in B.E/B.Tech graduate engineers for the vacancies of Assistant Officers or Assistant Engineers. Interested Engineering Students or Engineers can apply for the officer position at Indian Oil Corporation Limited if they’ve valid score card of Gate 2013 and final selection of the candidates will be based on the scores of the gate examination. IOCL recruits engineers for these positions every year on the basis of Gate Scores, so this is also an good opportunity to place directly on the basis of your Gate 2013 Examination Score. 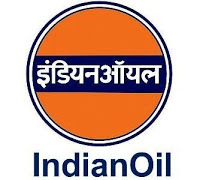 Interested and eligible candidates can apply online for the position of assistant officer or assistant engineer at Indian Oil Corporation Limited IOCL on the basis of Gate 2013 Scores. Check the below official advertisement and the procedure how to apply online. Candidates can also visit the official website of the organization – www.iocl.com all the required information is also available there.